UPDATED: Wed., Nov. 29, 2017, 4:28 p.m.
DALLAS – A scheduling glitch has left American Airlines scrambling to find pilots to operate thousands of flights over the busy Christmas holiday period. 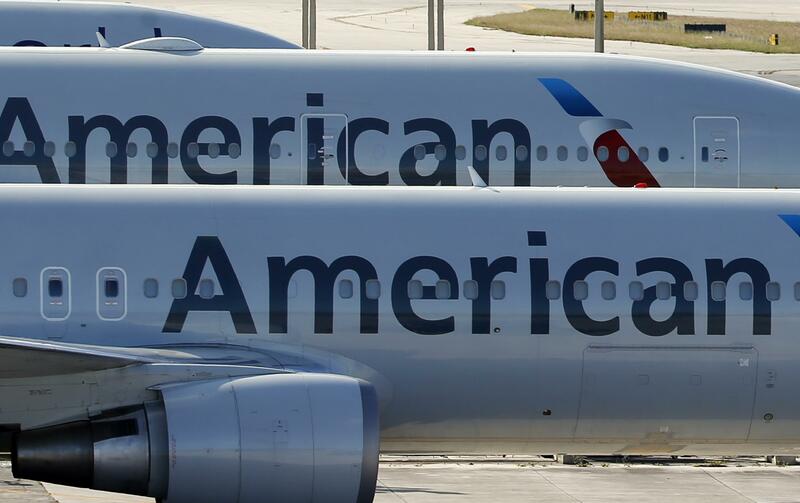 A spokesman for the airline said Wednesday that American expects to avoid canceling flights by paying overtime and using reserve pilots. American isn’t saying how many flights are affected, but the pilots’ union says that about 15,000 flights were scheduled without a captain, a co-pilot or both. American, the world’s biggest airline, has about 15,000 active pilots and expects to operate more than 200,000 flights in December. Pilots bid each month for flying assignments based on seniority. The scheduling glitch let pilots drop scheduled flights – to take a vacation over Christmas, for example – even when there were no other pilots available for that flight. Normally, such a request would be denied, especially during busy travel periods. The pilots’ union estimated that when the problem was discovered late last week, about 19,000 cockpit seats were left empty. The union has lodged a protest against the company’s plan to fix the mistake by tapping reserve or on-call pilots and offering overtime pay for some of the unstaffed flights. The union says American is violating its labor contract by imposing a solution without union input, and is improperly restricting premium pay. Miller declined to say how much American expects to pay out in overtime because of the glitch. Despite American’s can-do response, scheduling mix-ups can create serious problems in the airline business. In September, Irish low-cost carrier Ryanair said it would cancel more 20,000 flights between November and March after admitting it “messed up” the transition to a new system for scheduling employee vacations. Published: Nov. 29, 2017, 3:47 p.m. Updated: Nov. 29, 2017, 4:28 p.m.